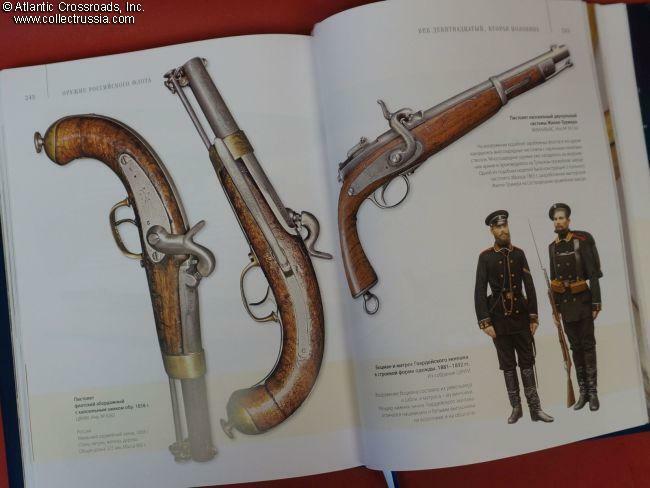 "Weapons of the Russian Navy", Igor Sukhanov, C 2014, St Petersburg. 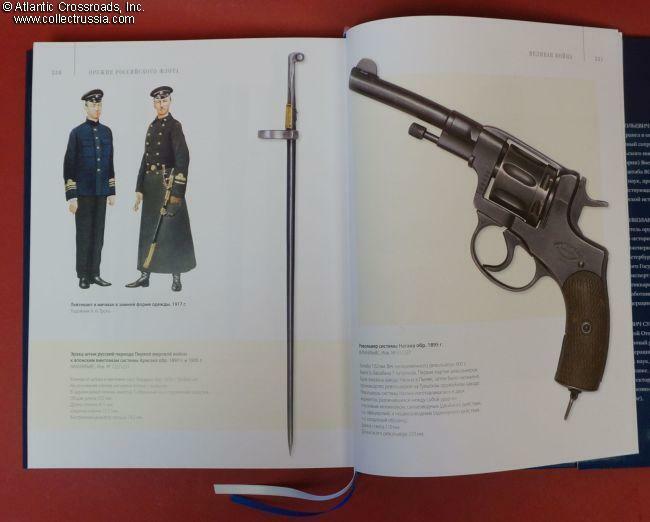 "Weapons of the Russian Navy", Igor Sukhanov, C 2014, St Petersburg. 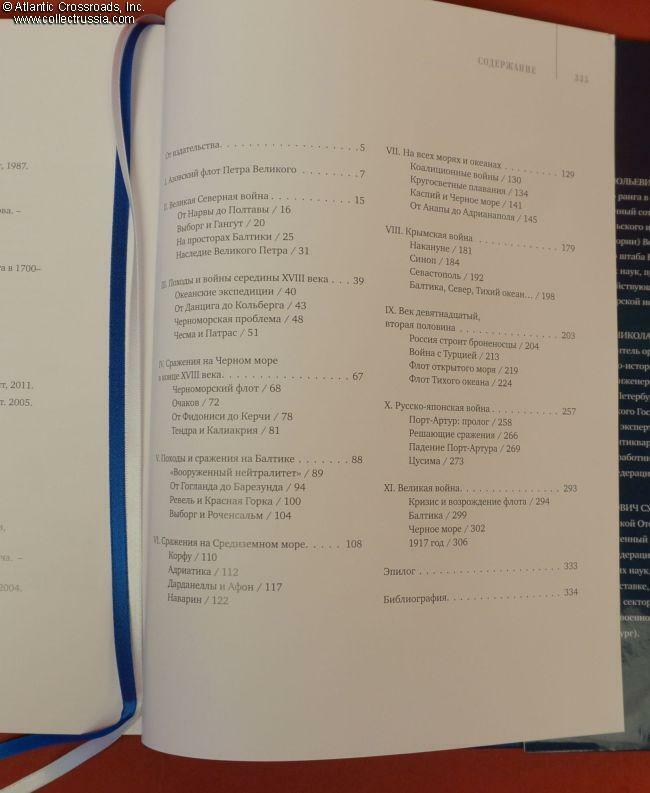 Massive size 9" x 11 ¾ " x 1 ¼ " hard cover with dust jacket, 335 pages, Russian text. 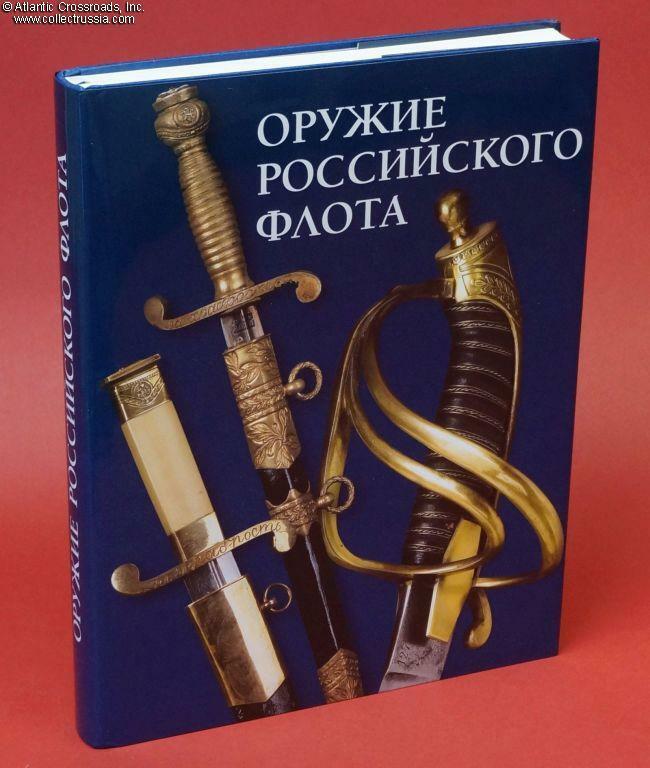 The latest in the series of works by the well-known historian and author Sukhanov, this book encompasses all periods in history of the Russian Imperial Navy, from Peter the Great through WW1. 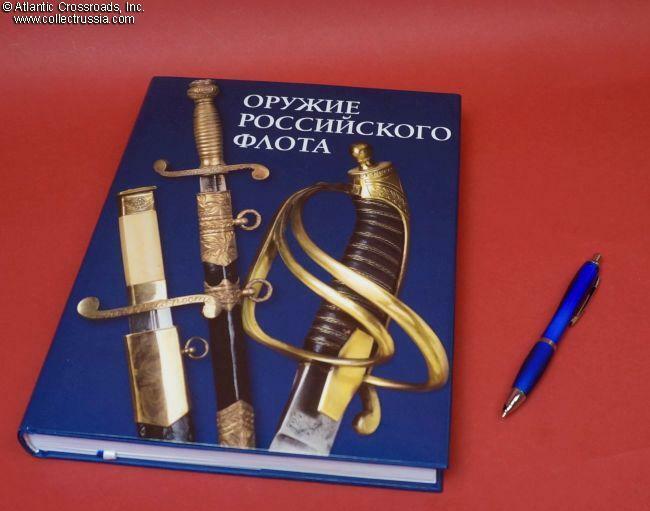 Despite its somewhat confusing Russian title, the book is solely about small arms and edged weapons - not about cannon, warships and torpedoes. 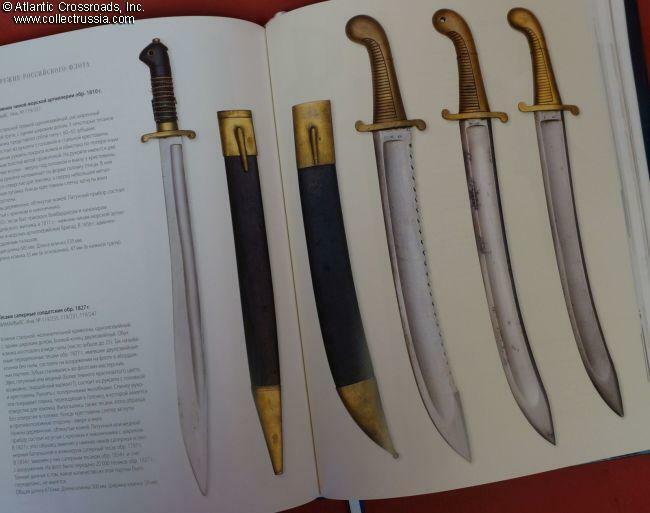 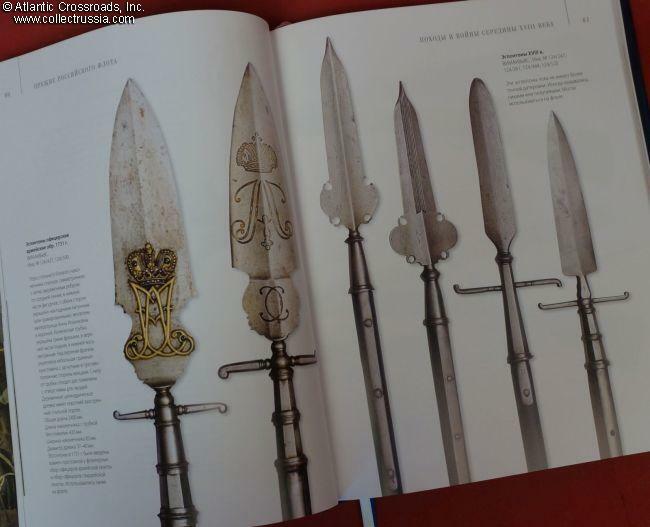 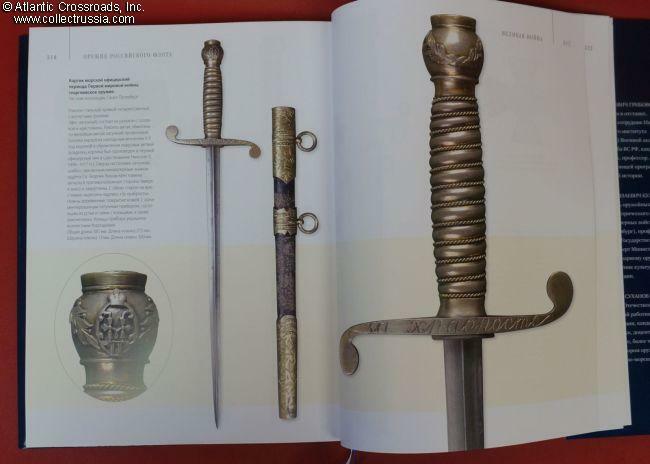 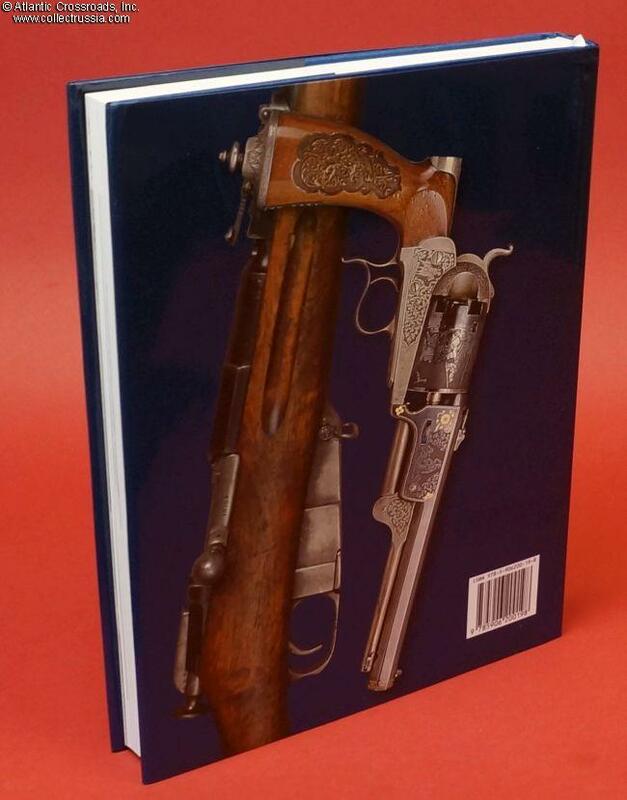 A beautiful coffee table publication, it is literally chockfull of high resolution photos of Russian naval pistols, dirks, cutlasses, boarding axes etc. 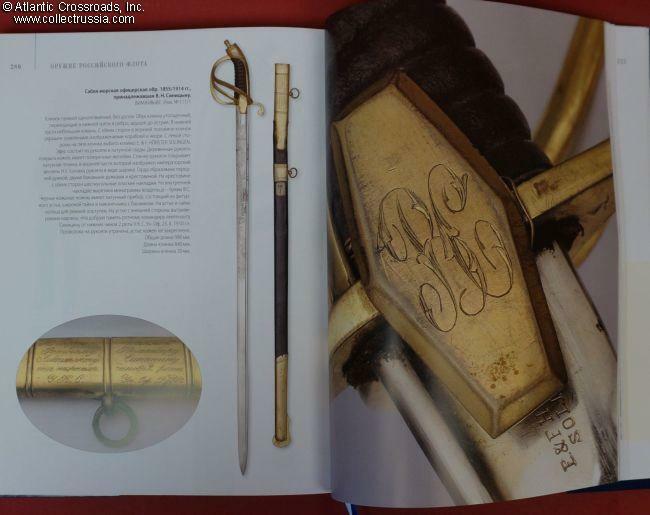 in private and museum collections. 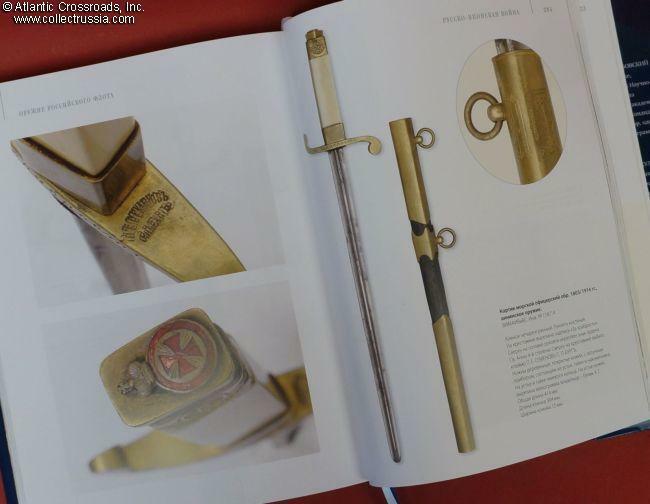 This spectacular book would be a great resource for the naval history buff or serious collector.